Mr Robert (Rob) C.H. 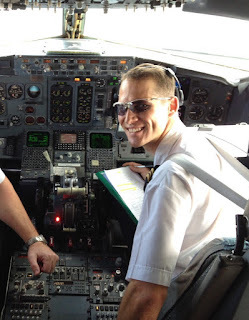 Garbett is managing director of Professional Aviation Services (Pty) Ltd and managing director of Professional Aviation Security & Risk Management (Pty) Ltd. These companies provide service in the logistics, air cargo security and training industries and are both registered security organisations. Professional Aviation Services (Pty) Ltd also provides a consultation service covering the purchase and sale of Jet and Turboprop aircraft. He holds an A Grade Security rating with the Private Security Industry Regulatory Authority (PSIRA). Rob is a Life Fellow of the Institute of Directors (IoD) and previously served on the IoD committee responsible for environmental affairs for over seven years. He is a member of the Council of the Johannesburg Chamber of Commerce and Industry (JCCI), and Honorary Director for Life of the Commercial Aviation Association of Southern Africa (CAASA). He has been intimately involved with the SACAA Civil Aviation Regulations Committee (CARcom) over the past eight years and currently represents the interest of CAASA and JCCI members on both CARcom and the SACAA Industry Liaison Forum (ILF). His commercial experience extends over fifty years in the cargo industry including experience in the clearing, forwarding, air freight, air courier and aircraft operation fields. 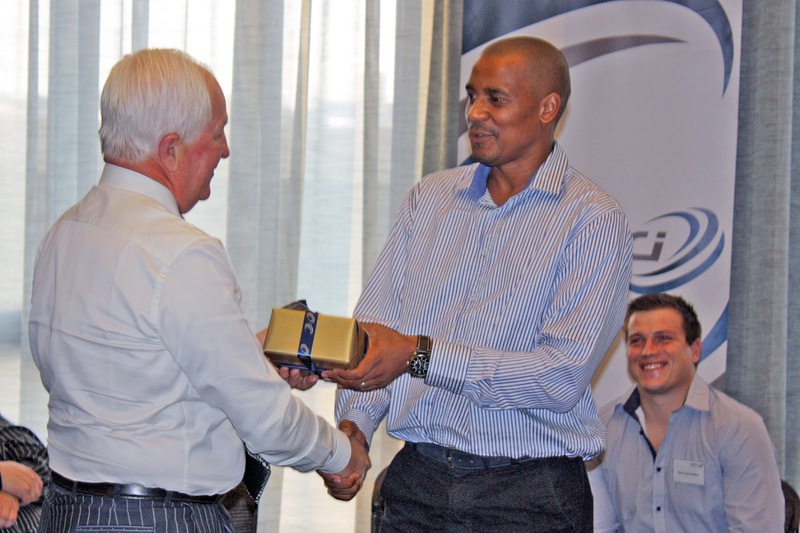 He has held various positions in the forwarding industry including that of Operations Director of Micor Airfreight (Pty) Ltd and was a shareholder, and managing director, in Advertising Deadlines and Freight (Pty) Ltd, a company specialising in the domestic air courier business. Rob has also operated cargo aircraft over the last twenty years and has specialised in air cargo security for the last ten years. He is an active member of the Pelindaba Working Group who are opposed to the development of energy derived from nuclear power. Rob’s leisure activities include anything which contributes positively towards the environment, the bible, horses and squash. Pieter Du Toit is the owner and manager for VNI Consultants. He has over 18 years of business consulting and training delivery experience and is strong in the Strategic-, Human Resources-, Risk Assessment-, Safety Management-, Project Implementation- and Leadership Training arenas. Having consulted in almost all industries he has wide-ranging experience and knowledge of large mining operations in the gold-, platinum-, coal-, copper-, zinc, lead- and diamond mining fraternities. Some of his VNI Consulting assignments have been with Air Traffic and Navigation Services SA, Glencore (Int. & RSA), Xstrata Coal SA, Accenture, Royal Sechaba, Goldfields (Int. & RSA), Transnet SA, Impala Platinum, Anglo Platinum and -Gold, PharmaNatura, PEP Clothing and Above and Beyond Concepts. Pieter is also experienced in Aviation and has been granted the rank of Captain in the South African Air Force. During his consulting career he has developed strong business relationships with other Consulting Firms to whom he provides support and shares expert knowledge on various organisational matters. He is also a member of COMENSA (Coaches and Mentors of South Africa). 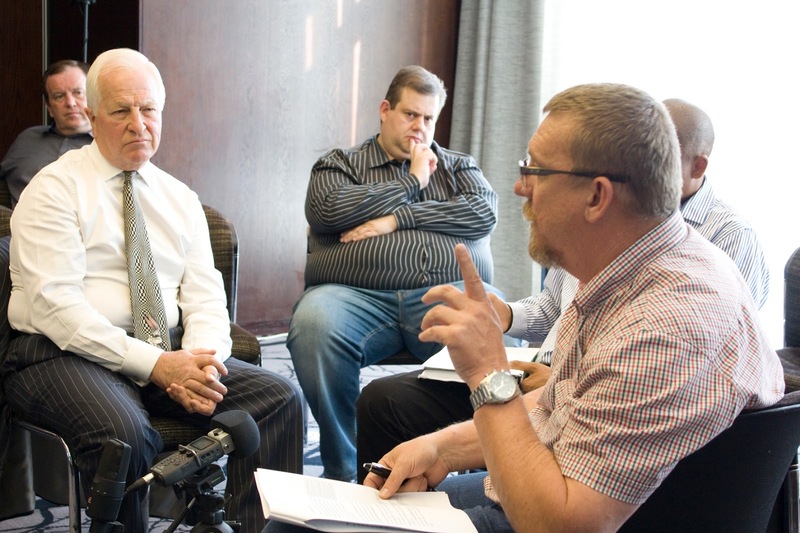 Due to his passion for the training and development of people he was instrumental in initiating a training academy facilitating a diploma in leadership and management development (NQF 6). Pieter is currently busy with his PhD at The Da Vinci Institute in Modderfontein, Johannesburg. Links to the video session, for those who missed the session. This entry was posted in academia, adult learning, BCom. 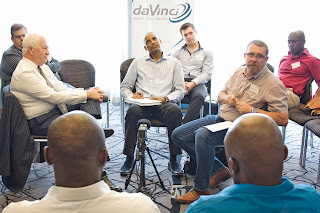 Aviation, co-creation, critical thinking, management of technology, managerial leadership, Mode 2 methodologies, private higher education, The Da Vinci Institute on November 2, 2015 by Da Vinci. 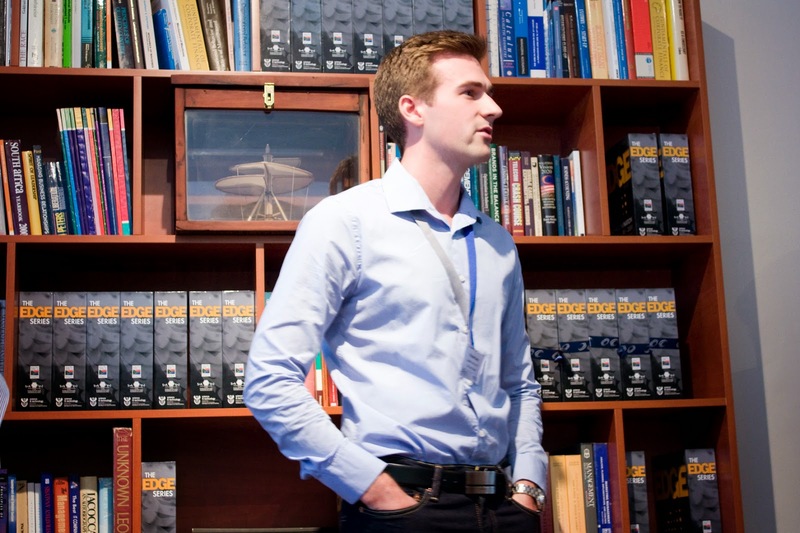 Tristan Keeley is a BCom Aviation student at Da Vinci and is currently on his third and final year. 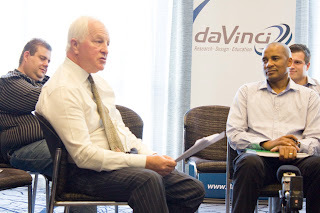 He presented his Word Based Challenge to guests, fellow colleagues and associates on 26 March 2015 at Da Vinci. We caught up with him afterward to hear of his experiences. “My journey started at Da Vinci because I wanted to have a degree to my name in order to further my career in the field of aviation. When I started the BCom degree I had very little knowledge of business management and other subjects such as technology, innovation, systems and research. Through doing this qualification, it is has afforded me the opportunity to expand my knowledge into these different fields and also become much more aware of the operations of business. If I look back at my assignments from first year and compare them to the assignments I have submitted in 3rd year, the change in my thought processes and writing styles has changed tremendously. This entry was posted in BCom. Aviation, managerial leadership, The Da Vinci Institute on April 9, 2015 by Da Vinci.